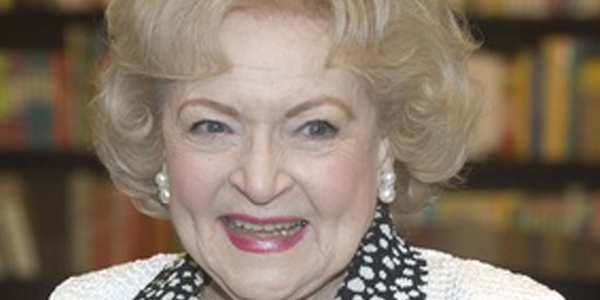 HollywoodNews.com: Betty White scored a nomination for Outstanding Supporting Actress In A Comedy Series for her role on TV Land’s “Hot in Cleveland” for the upcoming 63rd Primetime Emmy® Awards, it was announced today by the Academy of Television Arts & Sciences. White portrays Elka Ostrovsky on “Hot in Cleveland,” the network’s critically-acclaimed hit also starring beloved actresses Valerie Bertinelli (“One Day at a Time”), Jane Leeves (“Frasier”) and Wendie Malick (“Just Shoot Me”). 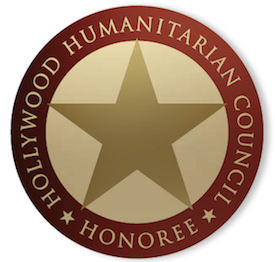 In addition to Betty White’s nomination, “Hot in Cleveland” received a nomination for Outstanding Art Direction For A Multi-Camera Series and TV Land’s second original sitcom, “Retired at 35,” also received a nod for Outstanding Cinematography for a Multi-Camera Series. “I am going to sit here in shock and celebrate that I am working with three wonderful women – Valerie Bertinelli, Jane Leeves and Wendie Malick,” added Betty White.